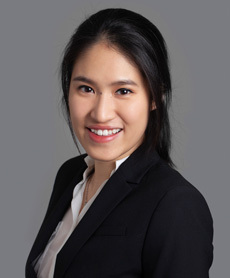 Ms. Pun joined Athyrium in 2018 and currently serves as an Associate. Prior to joining Athyrium, Ms. Pun was an investment banking analyst in the Global Healthcare group at Bank of America Merrill Lynch. In that role, Ms. Pun focused on M&A, public and private capital raising, licensing deals, and a wide scope of advisory work for biotechnology and pharmaceutical companies. Ms. Pun graduated with a B.S.E. in Biomedical Engineering with a minor in Finance from Duke University in 2016.